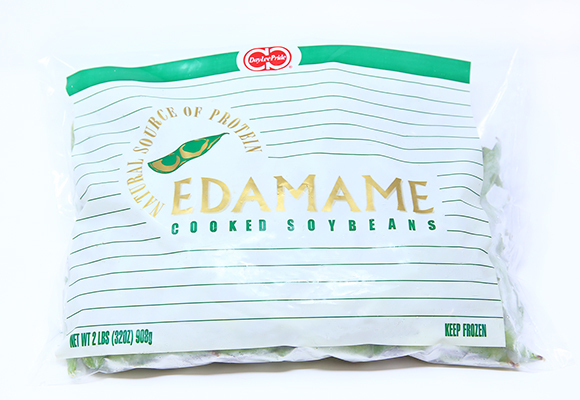 We offer our own branded edamame, imported directly from Taiwan. We are confident in its color, texture, and naturally sweet flavor which will please a wide range of customers. 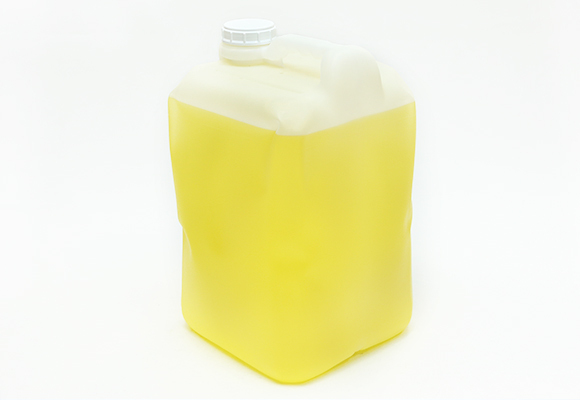 We provide a wide variety of oils including cottonseed oil, soybean oil, and rice bran oil. 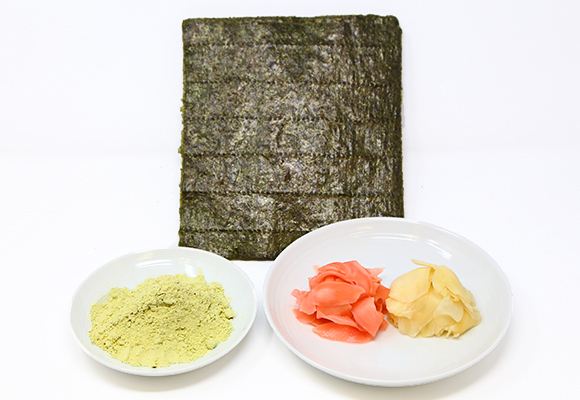 We offer a wide variety of dried foods such as dried seaweed, gari (sushi ginger), and wasabi powder. 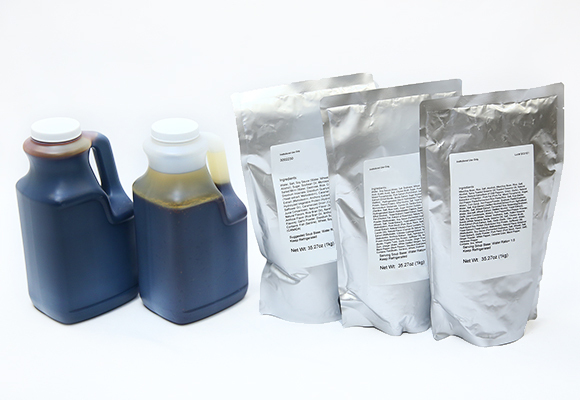 We also carry eel sauce, salad dressing, ramen broth, and more.